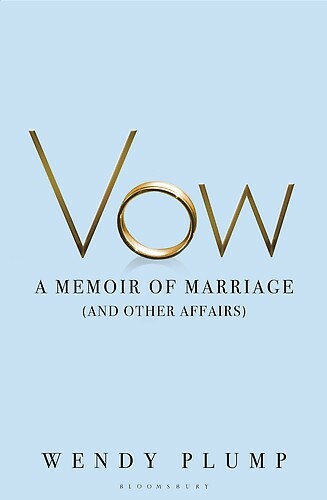 Vow begins with the sympathy-inducing account of Plump being told by a friend that not only was husband in a long-term affair, but his mistress and their eight-month old baby were living a few streets away. It’s only a few pages, however, before she is confessing to her own misdemeanours – three affairs and one one-night-stand with an old flame, all of which took place in the early part of her marriage. Essentially this chequered marital history is offered as Plump’s qualification for writing the book; she’s had a lot of experience of cheating and from both sides of the bed, as it were. ‘We were a full horizon couple,’ she writes of her marriage. ‘We had a 360 degree view of infidelity.’ And from here on in, she gradually unfolds the story of each of her affairs and those of her husband, Bill, who was slower off the mark to find his pleasures elsewhere, but able to do more damage when he did. It was Bill’s 10-year affair with Susan and the child they shared that finally put an end to the marriage, a decision that Bill made more or less unilaterally, as Wendy would willingly have worked things out. 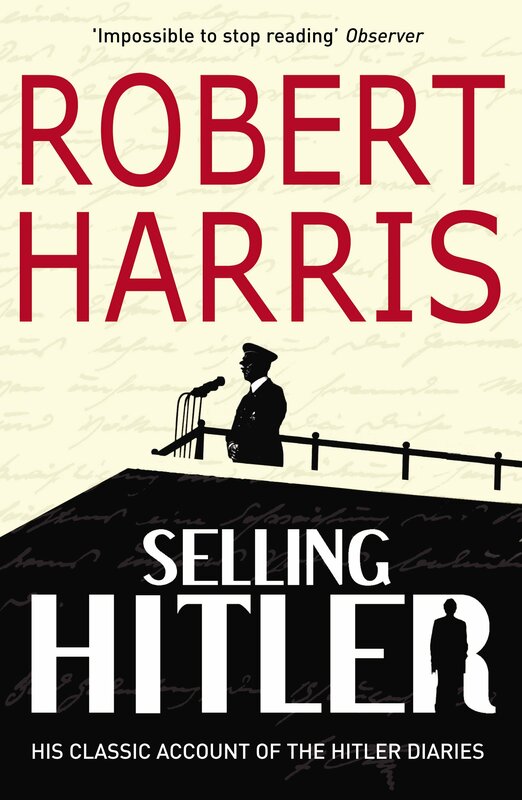 It is inevitable in a book like this that the personality of the narrator is going to be upfront. And Wendy Plump is an extremely upfront sort of person. She comes from a family who ‘love to argue,’ she tells us. ‘It’s gladiatorial. It ends with people shaking in fury or on the verge of mental collapse.’ Her own nature is tempestuous: ‘If it’s blowing a gale of emotion, that is where I want to be. I can burn along on a Mach 10 dramatic rip as easily as I can lie on the couch.’ Her affairs are all testosterone-driven, the first with Tommy, who hangs out in bars shooting pool, drinking and smoking, the second with Steve, who she meets when she’s reeling in a shark (no kidding) and the third with Terry, who’s a huntin’, shootin’ and fishin’ type and ‘It felt like coming home.’ Her explanation for her affairs lies in her exhausting vivacious nature. She calls it various things – ‘allure’, ‘want’, ‘hunger’ – but it boils down to needing a shot of intense and arousing emotion, and having the mental and emotional energy to live through the immense stress of infidelity. For she readily admits that having affairs isn’t a lot of fun after the initial halcyon period. It’s pretty awful to never be in the place you want to be, on mental overdrive figuring out excuses, churned up with emotions that can never be satisfied by the very nature of the situation. So the one thing that is admirable about Wendy Plump is her excoriating honesty. She is not in the business of sugar-coating her experiences, or of hoisting in any kind of justificatory framework. There are no excuses, she says. Whatever might be hauled forth as a reason – feeling unloved, neglected, bored, whatever – is only really an excuse at the end of the day and she won’t go there. She just wanted what she wanted, and the rest is pretty much a mystery. This is a book that takes you right into the heart of the conflicted emotions adultery arouses – the horror of finding out, the way friends and family are dragged in, the sidelining of the Other Spouse, the thrill of secret liaisons, and so on. The emotions are often brilliantly described, but because she’s writing from both sides of the situation, both sinned against and sinning, the reader can feel tossed about in a tornado. Within the same chapter there are parts that talk about the deliciousness of bedding a new man, and parts where she howls out the anguish she feels on receiving a letter from her husband’s mistress. Even though she argues that there is no logic when it comes to gut reactions, I found myself longing for some kind of cooler overview; the incoherence of the emotions upset me more than any revelation of immoral conduct could. If you are compelled to repeat a pattern over and over that doesn’t even make you feel very good, isn’t it necessary to figure out what’s really going on? But this is the sort of person Wendy Plump is. When I could calm my mind enough from thinking: eek, what a scary lady, I realised that she is the sort of person who privileges her emotions above all else. This is why she isn’t interested in understanding herself. One chapter discusses the therapy she had, which didn’t seem to be all that helpful. It sounded to me as if she kept the therapist who wasn’t much use, but the one she saw who was right on the money, she refused to see again (ostensibly because her husband wouldn’t come with her, though it made no odds that he wouldn’t come to her regular shrink either). That’s the classic behaviour of someone who finds their emotions so important and precious that they won’t deal with them. From my readerly perspective, it seemed blatantly obvious that Wendy and Bill were simply a mismatched couple. There was Wendy, a high-maintenance drama queen, and there was Bill, a private, self-contained, shutdown sort of person, spending a great deal of his time travelling for work. Sue Johnson’s book Hold Me Tight argues that the main factor that decides whether couples will stay together or not is emotional responsiveness. What we want from our relationships are good, strong, close attachments, and if we don’t get them, then it’s a huge temptation to look elsewhere. Wendy Plump’s story seemed to fit this outline perfectly, though I don’t think she’d be pleased to hear me say so. Presumably, putting the necessary energy into saving her marriage would have diverted it away from experiencing the emotions that fuel her self-gratification? It’s not fair of me to judge not having read the book, but she sounds a very self-centred woman. Well, actually, she was a bit. I was prepared to have sympathy for her, and did for some of the book. But ultimately, even though she portrayed the experience of an affair very vividly, her refusal to engage with why she had them left me cold. What a fascinating review. I am equally intrigued by the phenomenon of serial cheating…it baffles me as much as, say, serial hangovers do. I think my brain honestly isn’t wired to experience the full “shot” of whatever pleasure people normally get from such things, so the fallout seems disproportionate to me. People who are drawn repeatedly to that excitement…their wiring is literally different from mine. I often wonder whether any amount of therapy would change that, or if it is actual brain structure, hard-wired. You might just be extremely sensible! Although that is a fascinating and pertinent question you ask. Is it just hardwiring, or would anybody do what she did if put in the right situation? I don’t know. I think the serial seducer must have some genetic influence at work, though I imagine that it must be theoretically possible for anybody to be tempted, if they were sufficiently trapped and unhappy. But it’s a good question for which there is as yet no good answer. What an excellent review. Very helpful- I’ve got a bit of infidelity in my current WIP and it’s great to think about the whole range of emotions invovled- even the incomprehensible ones! Thanks also for mentioning Hold Me Tight. Will have to check it out. Oh yes, if you are writing fiction about infidelity I’d definitely recommend this book. It paints a very vivid portrait indeed. And Hold Me Tight is fascinating. Good luck with the WIP! You know, it sounds like not the fact of her having cheated but the addiction to tempestuous emotion is what put you off her. Or maybe I’m projecting — I was interested in giving this a try until you started talking about her family dynamics and how she is attracted to big powerful emotions. I’d be far more inclined to read a book that sort of intellectualizes the urge to infidelity. I think that’s very astute of you, my friend! Yes, it was that crazy emotion thing that got to me in the end. It was all so frantic and desperate and messy. I would have been won over if she’d had any sort of cognitive perspective on her behaviour that made a bit of sense of it all. 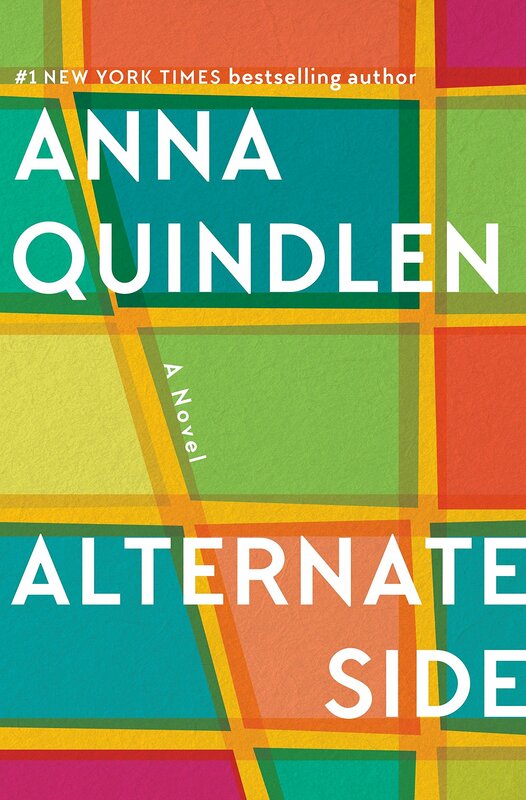 “If you are compelled to repeat a pattern over and over that doesn’t even make you feel very good, isn’t it necessary to figure out what’s really going on?” That’s exactly what I was wondering as I read your review. And that she wants to stay married is crazy to me. But then you have to be married in order to have the illicit thrill that an affair brings. The whole thing is a bit mind-boggling to me. Oh Stef, it was immensely mind-boggling as a book, and I don’t get boggled very often! 🙂 Ultimately, I had no idea what she wanted or thought she was up to. I suppose the point was that she didn’t either. This is fascinating. She sounds like a tornado. “If you are compelled to repeat a pattern over and over that doesn’t even make you feel very good, isn’t it necessary to figure out what’s really going on?” Well no. You need to be of the introspective kind for that. Not everyone wants to be fixed or explore their psyche. Some smokers don’t want to stop smoking. Same thing for emotional problems. Well you’re quite right, a lot of people don’t want to look too closely at themselves. But they’re not the sort of people I am drawn to as I think they’re dangerous. For anyone standing nearby, that is. I do enjoy your reviews, Litlove, almost as much for the books that turn me off as the ones that inspire me. Bless you, what a lovely comment! I don’t blame you for not liking the sound of this one. It was all a bit… much, really. Goodness! I need to go and recuperate in a carefully controlled environment after reading this, but I wish I had that kind of energy! Splendid account, Litlove, If terrifying. I find it odd that anyone would want to display themselves like this to the world, but I guess that is in keeping with her character. Oddly enough I saw the link to a Derrida post you wrote (which I had vaguely remembered compared deconstruction to a couple in an argument), and having reread it wondered how a deconstructionist would approach this text, or cheek! I shall have to ponder this further – anyway, where’s that damp cloth and dimmer switch? I’d guess that she doesn’t look at the pattern because she basically revels in the emotional drama. More affairs=more drama and even the end of a marriage creates lots of drama so it is fuel for her. And she got a book out of it. From that perspective…a bonus. Heh, you may have put your finger on it, Lilian! Yes, it was all about the emotional drama. I wondered what would happen after the divorce, and it seems that she is now in a monogamous relationship about which there was nothing much to say, so…. go figure. No books to be got out of that! I just have to say that I laughed aloud when I read this. It’s rare that I get a perspective like yours, which is so similar to my own, in this regard. I feel like a lot of people either privilege their emotions above all else or idealize people who do so, while to me it just seems like a, well, scary thing to do! Oh and it makes me so happy too, to find someone who feels as I do! I think it’s awful to behave in that way, and it’s certainly dangerous to stand too close to someone who does. You’ll get scorched by the blast from the furnace sooner or later. And no thank you, that’s not what I’m interested in experiencing! Even in a BOOK this woman felt alarming! This sounds like an interesting book! 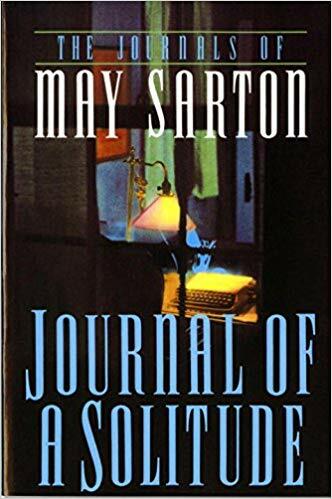 I prefer to read memoirs where I’m in sympathy with the author, but it’s also fun to read ones where I’m mistrustful of what he/she says and where I’m trying to figure out the story behind the story. It’s a fun exercise. I completely agree! I find the whole question of sympathy a fascinating one, and not something I need to have sorted in order to enjoy a book. I love that feeling you describe so well as figuring out the story behind the story. I think I did all my graduate studies out of love of that! Pingback: Discovering adultery: The nanny who stole my husband. | In The Bed Inside Me. What a train wreck of a relationship. There was obviously some attraction for the cheating within the marriage for her–some emotional high she got from it all that had she been single wouldn’t have been so appealing. I wonder about the motivations about straying—and the lack of attachments–I think that is true in some cases, but maybe not all. There has to be something more to it–or probably many more people would do it? (Or maybe they do do it, but it’s so well hidden no one knows). 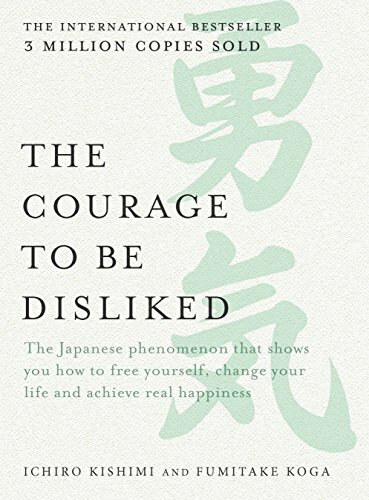 Interesting book–not sure I could read it, but I very much enjoyed your take on it! Oh Danielle, it was quite exhausting to read, in fact. Train wreck is the right word. It was the combination of the mess of their marriage PLUS her determination to stay in it that I couldn’t quite fathom. But I think you put your finger on it when you say she got an emotional high from transgression that she couldn’t get when single. I’m sure there are some very different stories to be told with this kind of material, and I’m also not sure she’s truly representative of why people stray.